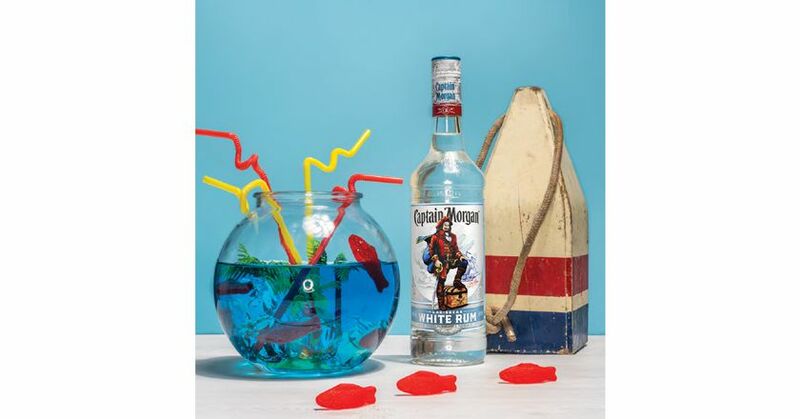 The 30th anniversary of Shark Week is here — and what better way to celebrate the milestone than with a drink inspired by these underwater predators. Discovery Channel’s schedule is jam-packed with specials that are guaranteed to horrify anyone suffering from galeophobia, so a cocktail or two might come in handy. Want to watch Shaq Does Shark Week, which aims to help the former NBA star get over his fear of sharks? We suggest the Red Rum Punch. If you’re interested in Ronda Rousey Uncaged, definitely go with the Gin Fin Above Water. 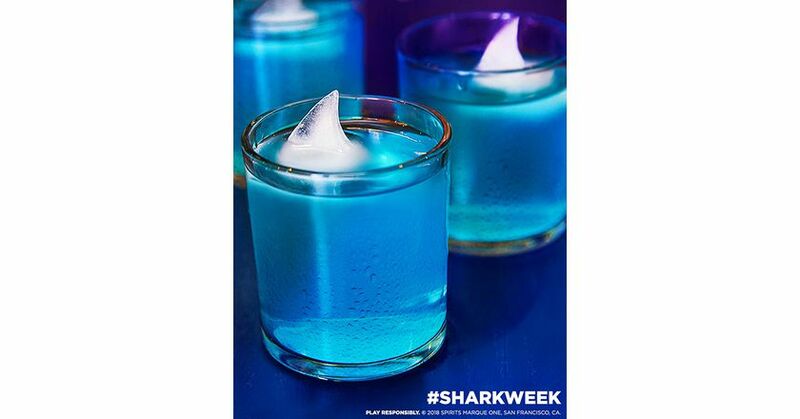 From Monster Tag to Guy Fieri’s Feeding Frenzy to Shark Tank Meets Shark Week, there is a Shark Week-inspired drink to complement everyone’s viewing pleasures. So, if you are planning a viewing party for Shark Week, which kicks off on July 22, be sure to include a few of the jawsome cocktail recipes below. We promise they’ll be killer — (last shark pun, we promise). In a Collins glass, combine all the ingredients with ice. 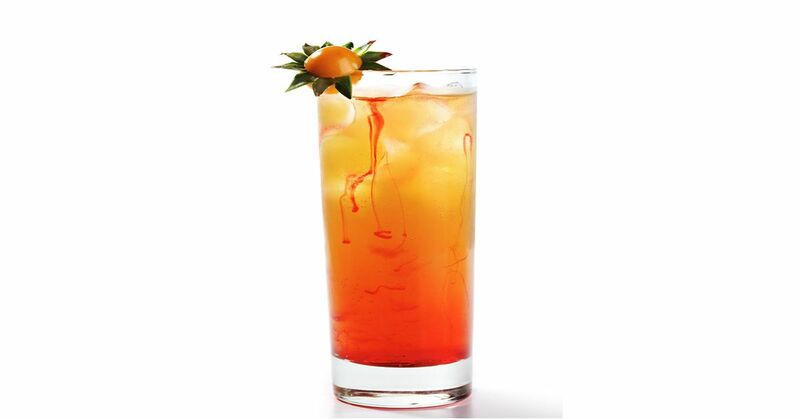 Top with grenadine. Garnish with orange and cherry. Pour all ingredients into a cocktail shaker filled with ice. Shake gently and strain into a chilled glass with a king cube of ice. 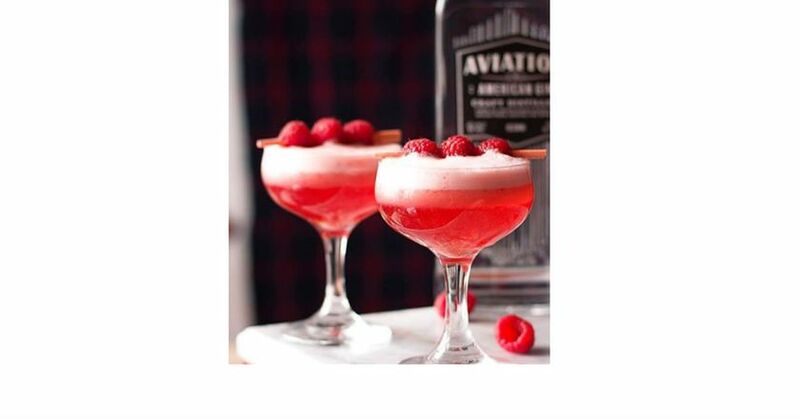 In a pint glass, add spirits & mixers. Shake without ice for 6 seconds then fill with ice & shake vigorously. Fine strain into a cocktail glass. Garnish with a lemon peel. Build and serve over crushed ice. Garnish with pineapple leaves and a couple of drops of bitters. 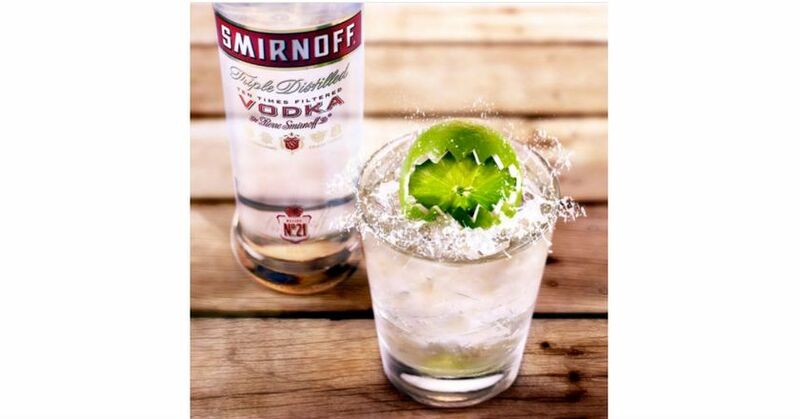 Mix Smirnoff No. 21 vodka and club soda in a glass over ice. Top off with a festive shark week-inspired lime. 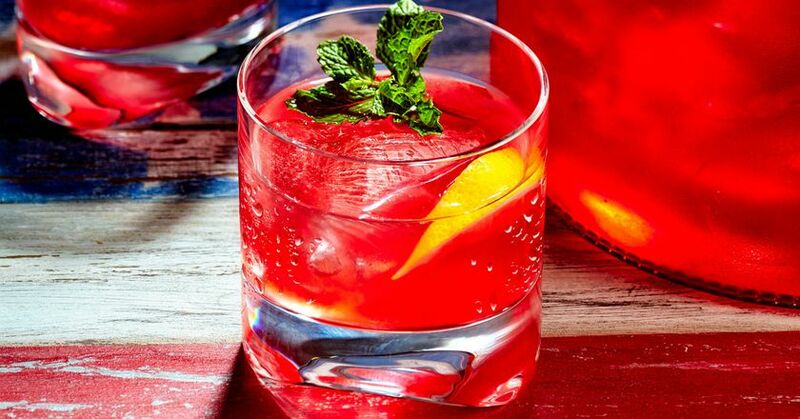 Pour all ingredients including garnishes into a punch bowl with a block of ice. Pour over single serve glass filled with ice. Garnish each single serve with a mint sprig and lemon wedge. Muddle cucumber in a mixing glass, add all ingredients with ice. 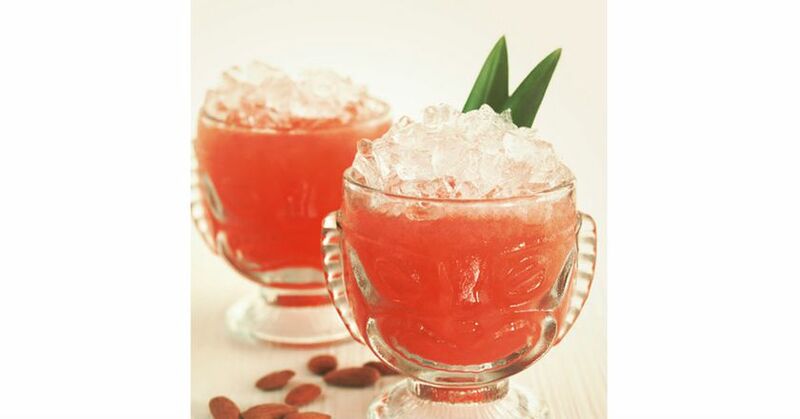 Shake and strain into a coupe glass. Garnish with cucumber and mint on a bamboo cocktail pick. 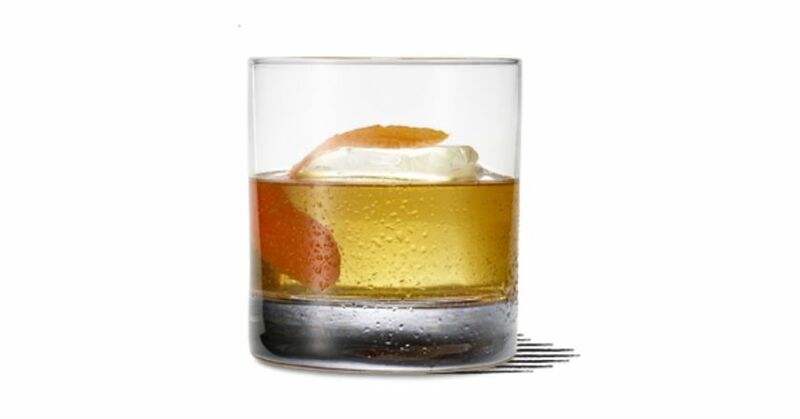 Combine ingredients in mixing glass, stir, and strain into rocks glass over a large hand-cut ice cube. 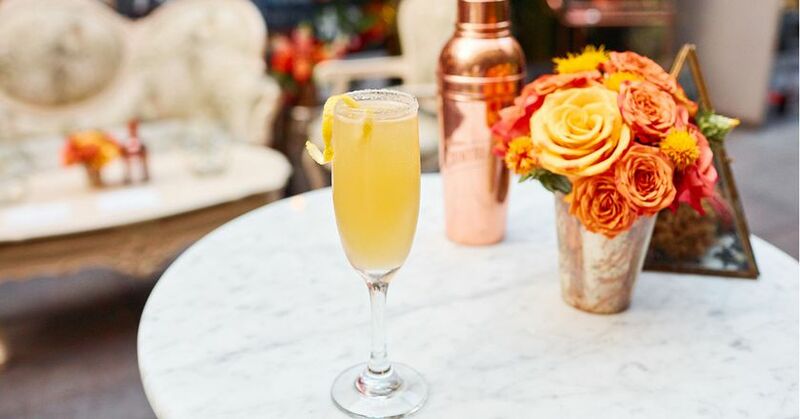 Garnish with orange peel. 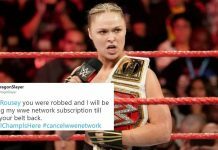 Next articleMan messes with Facebook scammer.